Some friends and I have started a monthly book club, and while discussing things with them, I came up with the brilliant idea of incorporating the book club into my blog. 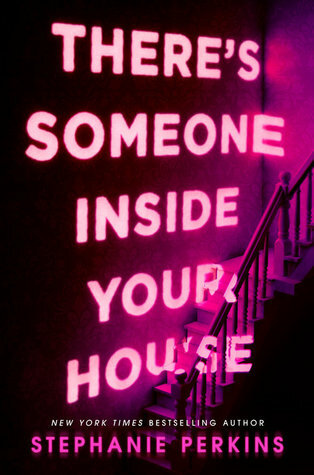 One of my friends, Gemma, is also a blogger, so we’ll be doing a joint post each month in which we share our separate thoughts on the book and talk about how the book went down with the book club as a whole. 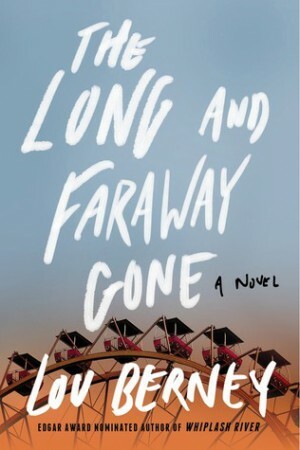 The Long and Faraway Gone was actually our first book club pick. It went down really well, because all of us love a good mystery. The Long and Faraway Gone focusses on two characters who both experiences trauma in the past, and who are now drawn back into investigating the incidents that affected them so much. Twenty years ago, Jane Hudson left the Heart Lake School for Girls in the Adirondacks after a terrible tragedy. 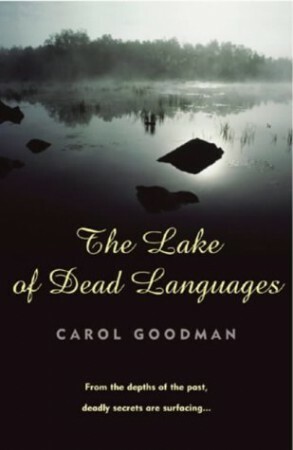 Now she has returned to the placid, isolated shores of the lakeside school as a Latin teacher, recently separated and hoping to make a fresh start with her young daughter. But ominous messages from the past dredge up forgotten memories that will become a living nightmare. 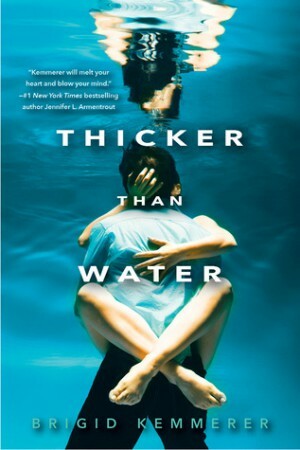 Since freshman year, Jane and her two roommates, Lucy Toller and Deirdre Hall, were inseparable–studying the classics, performing school girl rituals on the lake, and sneaking out after curfew to meet Lucy’s charismatic brother Matt. However, the last winter before graduation, everything changed. For in that sheltered, ice-encrusted wonderland, three lives were taken, all victims of senseless suicide. Only Jane was left to carry the burden of a mystery that has stayed hidden for more than two decades in the dark depths of Heart Lake. Now pages from Jane’s missing journal, written during that tragic time, have reappeared, revealing shocking, long-buried secrets. And suddenly, young, troubled girls are beginning to die again . . . as piece by piece the shattering truth slowly floats to the surface. 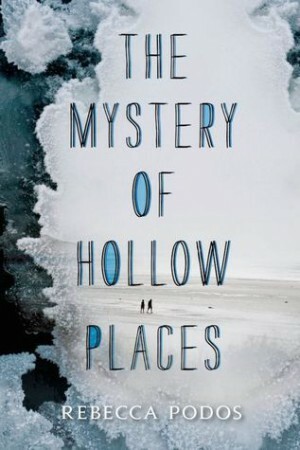 The Mystery of Hollow Places is a quiet YA mystery. By that I mean the plot kind of just plods along as its own pace, without any huge reveals or exciting scenes. 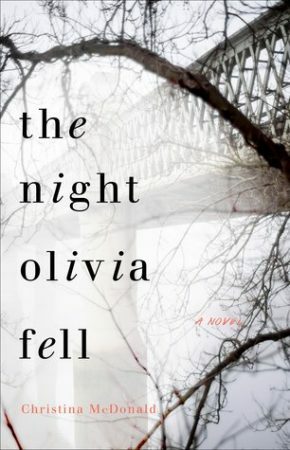 There was nothing thrilling about it, and while I did keep reading to find out what happened to Imogene’s father, who goes missing in the beginning, it’s an easy book to put down and forget about.